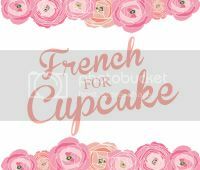 Well, not quite vanilla and more like lavender, ylang ylang and ovaltine (yep). I just love that song. I've been having trouble sleeping recently and have been throwing money at anything that might help. One of the cheapest, healthiest and often most effective solutions has been having a nice Lush bath. I bought a few products last week to try. I had a bit of stressy week, and then today I had to get my little gerbil Ninja put to sleep after 4 years because he had tumour on his belly and I needed some major cheering up so I decided to have a nice bath and try out the bath bomb 'Twilight' tonight. Phoenix Rising, Twilight and A French Kiss. I love anything that changes the colour of the water (because I am an overgrown child) but it also smells amazing and did calm me and and relax me. I tried half of phoenix rising last week and it may be my new favourite smelling Lush product. 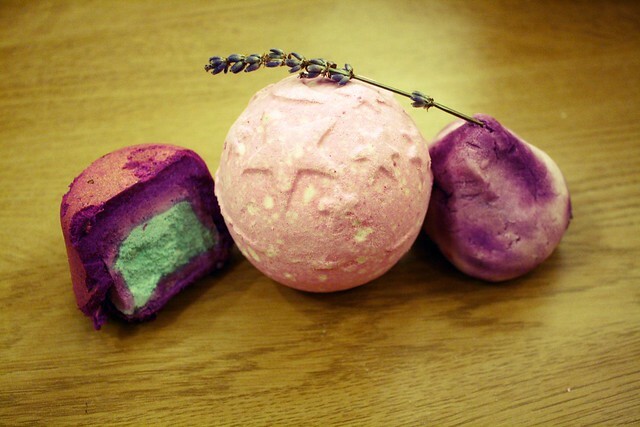 I'm looking forward to the Lavender bubble bar as well. There's a bit of a spectacle to Twilight as well, it looks amazing fizzing in the water. I can't really describe it and the video I took doesn't do as good a job as the Lush official one so here it is below in all its glory. 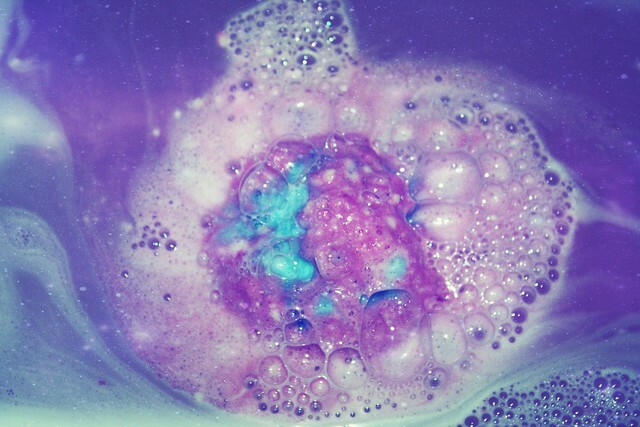 I absolutely love Lush, they have such amazing products. I've bought a bath bomb or two in my day but I haven't used any of them yet because I don't have a tub right now. I really miss bath tubs, that is on the must have list when my boyfriend and I get our own place. I would be giggling and splashing around in this ridiculously pretty water until it got cold. I'm so sorry about your Gerbil sweetie :( it is really heartbreaking having to part with a beloved pet, my pets have always been like family/children. I hope the weekend is less stressful for you. It took me a minute to identify the background song in the clip but I got it, HOME ALONE! Ahh, it looks amazing! It definitely would make baths a bit more exciting. Poor wee ninja, he was a wee old man though. 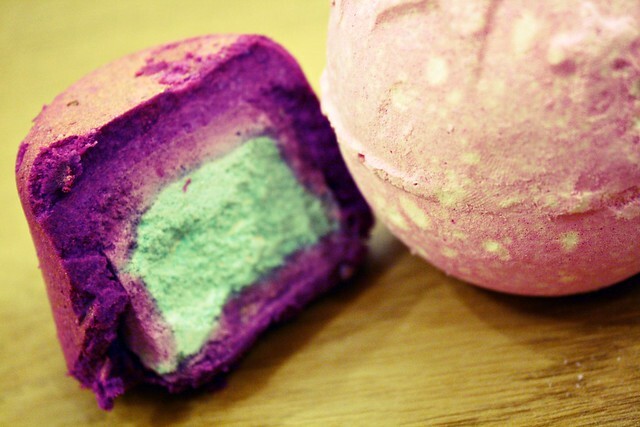 Loving the blog, hitting lush today!!! Hey! 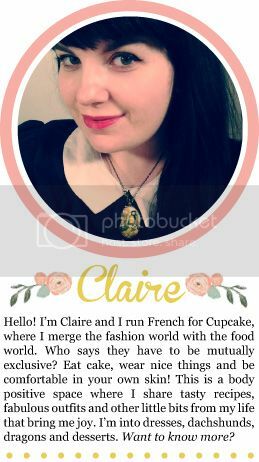 Just discovered your blog. Fab colours & I bet the smell is amazing! These are so cool! The inside is so pretty and colorful! 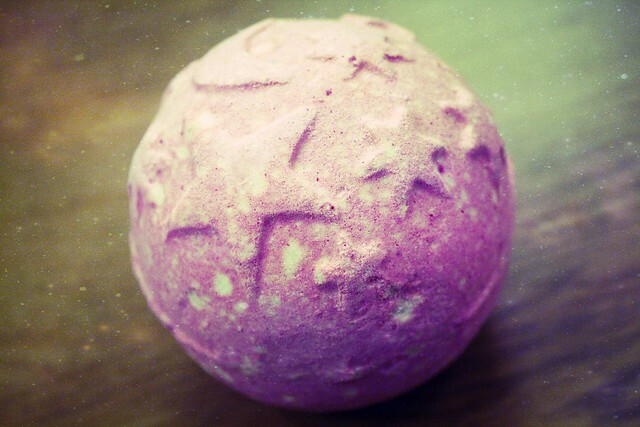 This has offically restarted my Lush obsession! 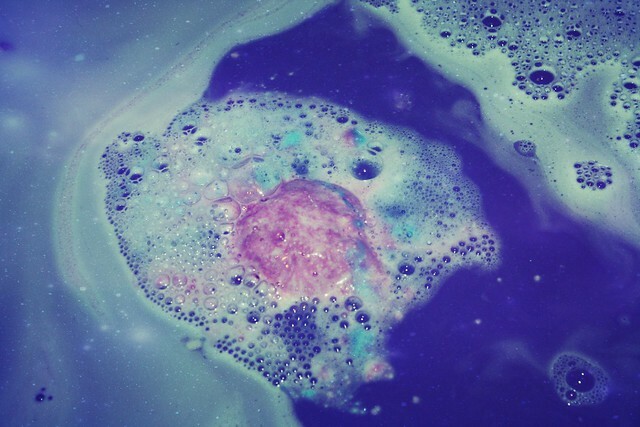 I love Lush Bath Bombs!